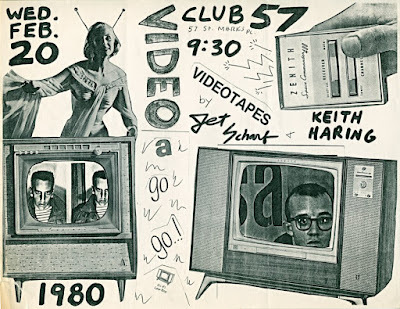 You have until April 1 to catch "Club 57" at MoMa. I want to see this exhibit. Were any EV Grieve readers patrons of this club? Too bad none of these people do anything for our neighborhood now. And why should they or anybody.